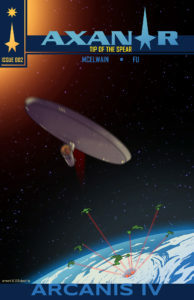 Click here to read the second AXANAR comic book story “Arcanis IV” PDF (in progress). Click here to read a blog about this PDF. 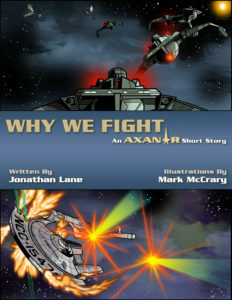 Click here to view the AXANAR illustrated short story “Why We Fight” PDF. Click here to read about the background of the “Why We Fight” project. Click here to read an interview with “Why We Fight” illustrator MARK McCRARY. Click here to view the “Save What From Heaven Is with the Breezes Blown” fan comic PDF. 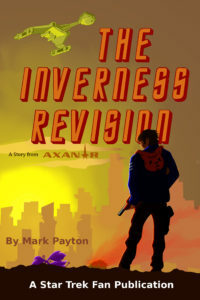 Click here to read about the background of this fan comic project from writer MARK LARGENT. 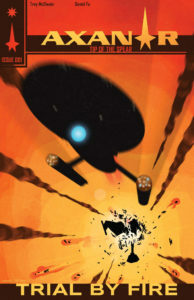 Click here to read the first-ever AXANAR comic book story “Trial By Fire” PDF. 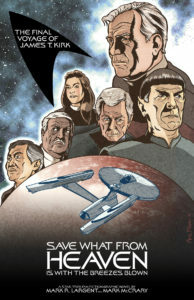 Click here to read an interview with AXANAR comic book writer TREY McELWAIN. 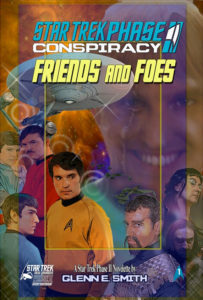 Click here to read the Star Trek: Phase II – Conspiracy novelette “Friends and Foes” PDF. 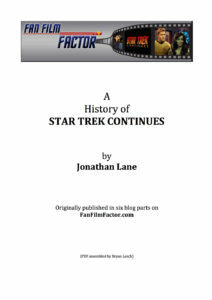 Click here to access more Star Trek: Phase II novelettes.